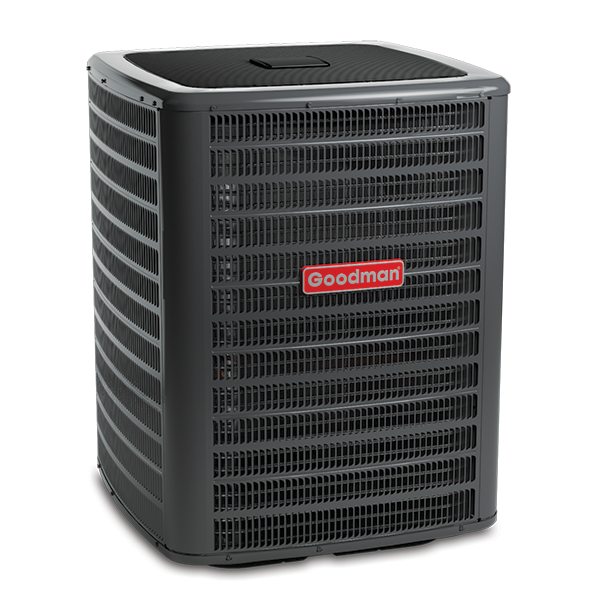 The model and serial number can be found on the rating plate of your air conditioner or heat pump. 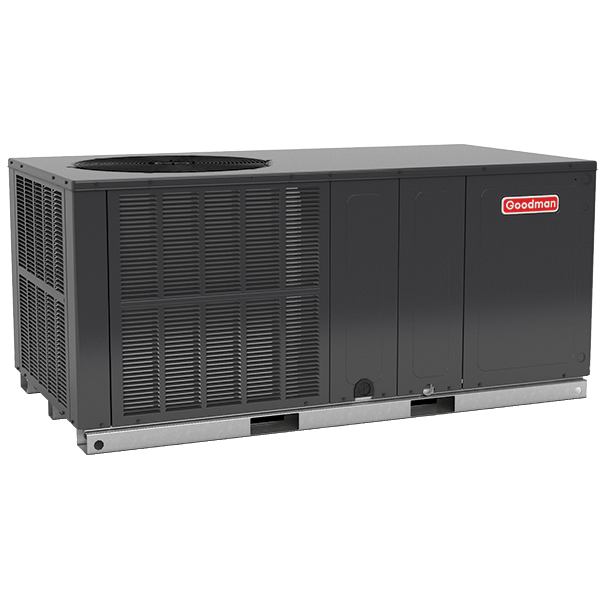 This is generally found slightly above the refrigerant valves on the back side of the unit. 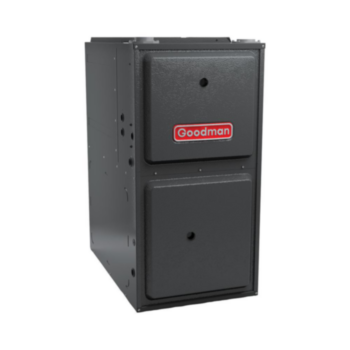 Additionally, many local Goodman brand dealers will affix the “traveler label” from the shipping box to the paperwork provided to a homeowner post installing a unit, making it unnecessary to physically view the serial number on the unit. The serial number is a ten digit code that helps us identify the time the unit was produced, as well as the model number and many of the sub-components used on a specific unit.